What does your spiritual bank account look like? While you may be surviving on enough, God wants to bless you with more than enough. While you may be thankful you’re not bankrupt like many in the world today, God wants your account to be filled to overflowing. Who doesn’t want that, right? I’m all in; just tell me where to sign and what to do! Haha, I hear ya! When we deposit the Word of God in us, we allow His eternal, life giving truths to resonate within us. When we have these truths within us, then we can cancel out the lies of the enemy as soon as they are spoken. The lies will not take root! The thief comes to steal, kill, and destroy and we must not allow him to rob our bank account. This scripture, as well as, the parable of the soils found in Matthew 13 explains that the Word of God is the seed. Then John 1:1 tells us Jesus is the Word; therefore, we can make the correlation and conclude Jesus is the seed. We know it is the seed that gives genetic structure for which the seed will grow into. Identity is in the seed. And we know Satan’s greatest desire is to destroy the seed. Think about it… homosexuality, abortion, the widespread identity crisis epidemic. Satan wants to either keep the seed from reproducing, destroy the life of the seed, or distort the truth which brings out the purpose of the seed! You want this truth to really hit home? Dear reader, what did Satan use in the Garden of Eden to tempt Eve? It was fruit from the tree of knowledge of good and evil. What does fruit have in it? Seed. What was he sowing in her? A false seed that was planted in his lies. She ate the fruit, the seed was sown, the lie took root, and you know the rest of the story. Remember, each tree bears fruit after its own kind so its extremely important which seed we allow to take root. For everything true and just, Satan has a counterfeit. Not everything that tickles the ears is of God. We must pray for discernment about that which we allow to be deposited into our account. Amen? Do you know why Satan wants to rob us so badly? Remember, he was kicked out of heaven because he wanted to be like God. God kicked him out for his pride and gave him dominion over the earth with no power thereof. And then God made Satan watch as He, our heavenly Father through Jesus, made man in His very own image. You see, that’s exactly what Satan wanted! But God gave it to us upon Creation, and now Satan hates us because of who we are. And he will stop at nothing to spiritually bankrupt us, thus preventing us from being transformed into our fullest potential through Jesus! He wants what we’ve got! But there’s good news! We are overcomers by the blood of the Lamb and the Word of our testimony! The truth sets us free! And what is the truth? 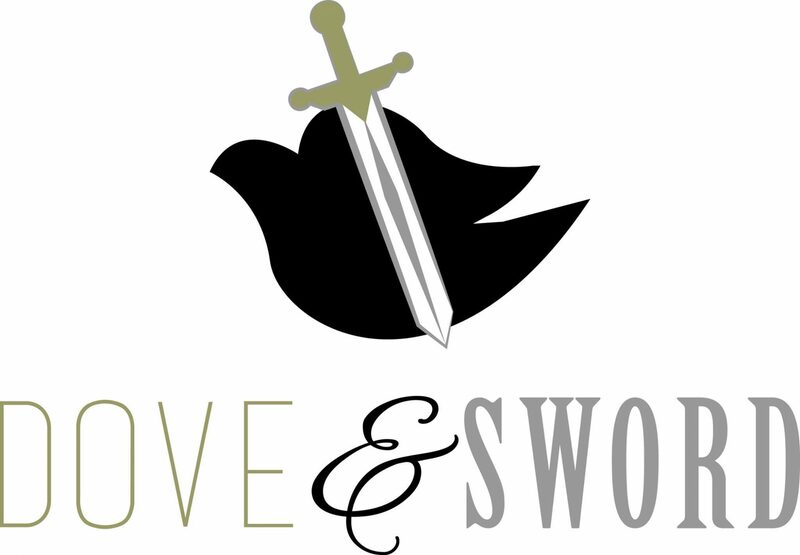 It’s sharper than any double edged sword – it’s the Word of God. So we make kingdom deposits, planting the seed of God’s Word within us which speaks forth our identity as children of God created in His image. Then we cultivate that seed through prayer, fasting, seeking Jesus, fellowship with other believers, and all things associated with spiritual growth, and what happens? We bear much fruit. And God is such a good Father! His interest plan upon our investments is out of this world! Blessing upon blessing, favor upon favor! We will begin reaping where we did not sow and our cup will overflow with the goodness of God! So much so, that we will be able to pour out into others. Praise Jesus! I’ll leave you with one final note: We pull out of our deposits, but God pulls out from His substance. However, when our deposits take root, they become our substance. These deposits transform us more and more into His image and, when cultivated, will produce much fruit for His kingdom. Blessings to you, in Jesus name! May you bear much fruit for Him!